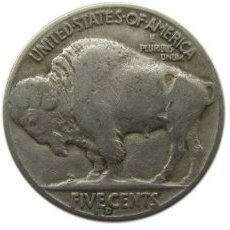 Who Were the Models for the Buffalo Nickel? 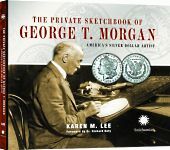 The profile of the Native American chief on the obverse side of the Buffalo Nickel was not a portrait of any one man. James Earle Fraser, the sculptor who designed the coin, said that the head was a composite — a type, not a portrait. 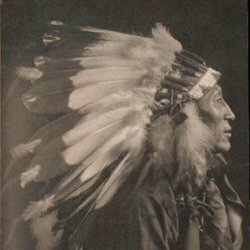 However, there were three Native American chiefs in particular who sat as models for Fraser. 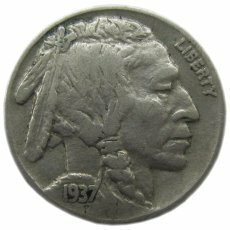 James Earle Fraser, the sculptor who designed the Buffalo Nickel, was born on November 4, 1876 in Minnesota. His father, who worked as an engineer for the railroad, was one of the group who retrieved the remains of the Seventh Cavalry after the Battle of Little Big Horn. 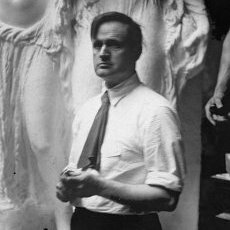 Fraser’s early exposure to Native Americans and his life in the American West obviously shaped his later artistic style.